Atlanta power trio WHORES. have entered Parhelion Studios with producer Ryan Boesch (Helmet, Fu Manchu, Melvins) this week to begin work on an all new full length due out later this year. "​We've been working on writing an oppressively heavy record for the last few months here in ATL," says frontman Christian Lembach. "I think I've chained together like a thousand fuzz pedals at this point. 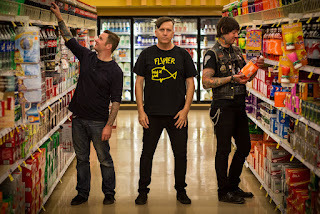 Our homie who recorded Clean, Ryan Boesch​ (Melvins, Helmet, Fu Manchu, Foo Fighters, etc. ), will be manning the helm for us again for the new one, and we're SO ready to blast super hard. Tons of crummy Instagram videos to follow!" 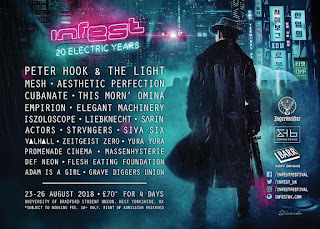 The band has also announced its plans to participate in the 2016 AFTERSHOCK FESTIVAL this October, playing alongside the likes of TOOL, PRIMUS, DEAFHEAVEN and BARONESS. 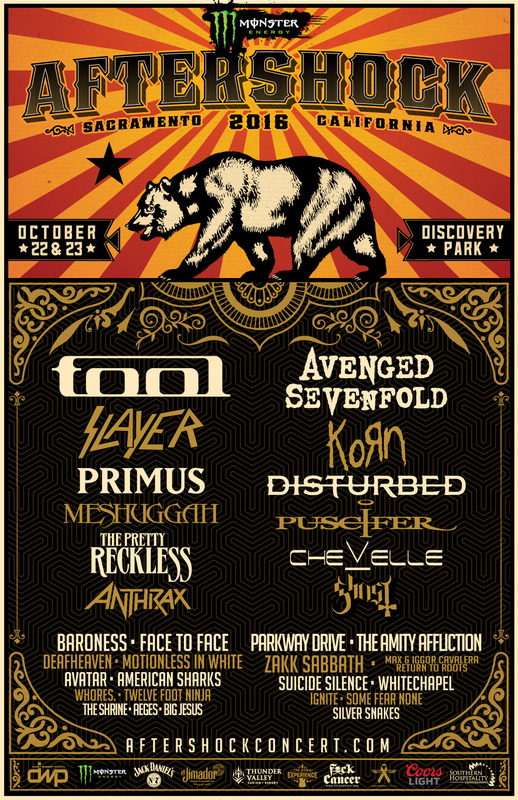 "Beyond flattered to be a part of Aftershock Festival this year. Our life partners in Red Fang played last year, and we're super humbled to be a part of this awesome lineup. Surrounding tour dates will be announced soon." The yet to be titled new effort, their first for eOne Music, will be the follow up to the highly buzzed about LP Clean (2013), which was widely cheered by critics. Also recorded by Boesch, the record sold out within a month, prompting the band to quickly release a second pressing. Clean is now on its fourth pressing. The band made headlines while supporting RED FANG last year in support of that release. ​Formed in 2010, Atlanta, Ga. noise merchants WHORES. have quickly become infamous, thanks to their crushing live shows and no-holds-barred punk rock attitude. The band signed to Brutal Panda Records in 2011 to unleash their ferocious debut, Ruiner. Recorded at The Factory in Atlanta, Ruiner. features five crushingly heavy tracks of pissed-off noise rock for fans of Helmet, Pissed Jeans, Harvey Milk and The Jesus Lizard. Since their inception, the band has toured throughout the U.S., playing shows with Torche, Iron Reagan, Deafheaven, Floor, Retox, Kylesa, The Atlas Moth, Zozobra, Royal Thunder, Fight Amp, Lo Pan, Red Fang, Coliseum, Obliterations, Black Tusk, The Sword, Melvins and Creepoid. 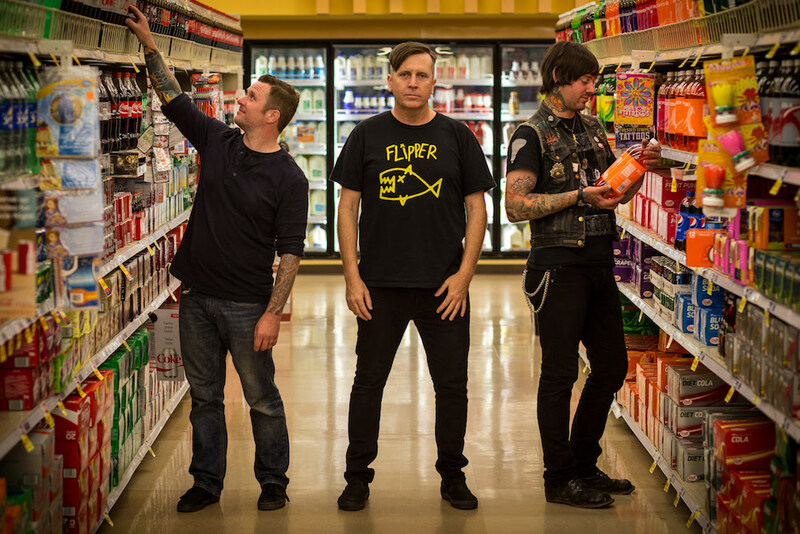 The band has garnered much attention as one of the best new acts in the noise rock scene. Spin Magazine voted WHORES. 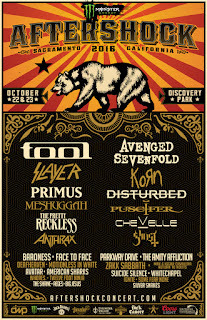 as one of the “must-see” bands at the 2014 SXSW and named Clean in the top 10 of their 20 Best Metal Albums of 2013. "We were in other bands. Now we're in this band," says the band. "Soon we will all be deaf. Commercially moribund, second wave, first class, good times, bad vibes."